A middle-school student trying to pad the page count of a homework assignment will change the page margins of the document or bump up the size of the type. This week, we learned that in the middle school that is city government, the Office of Property Assessment is that student. Unfortunately for us, the homework assignment is the law. 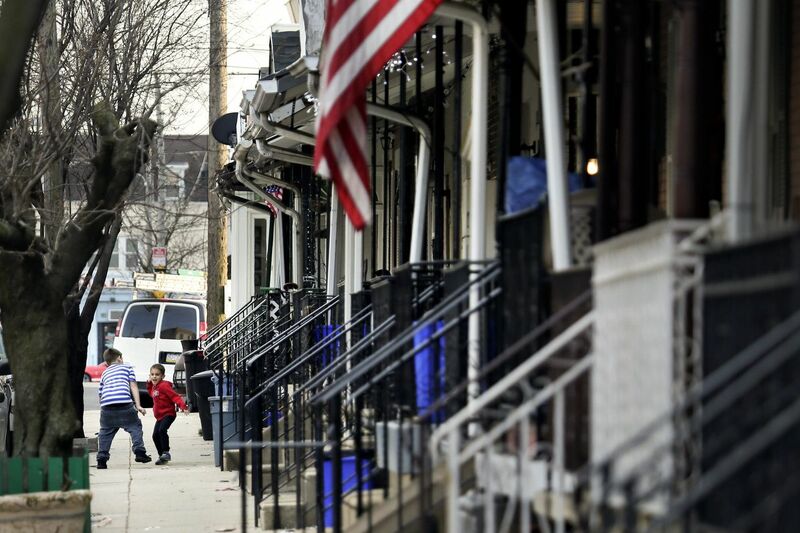 Property assessments in Philadelphia have been a mess for decades. In 2013, the entire assessments system in Philadelphia was overhauled, creating the Actual Value Initiative. AVI was intended to ensure that the city standardized the assessment and tax collection process so homeowners knew that what they owe was based on a fair process and that the city collected the proper amount of property taxes. The honeymoon phase of AVI was short-lived. Last spring, many homeowners were surprised to see their tax bills go up significantly, which led to public outrage and scrutiny. Separate analyses by The Inquirer, by a firm hired by City Council, and by the Controller’s Office found that the assessments are wrong and some people are paying more than their fair share. City officials pushed back against each one of the analyses. They hired an auditor of their own, who also found problems with the assessment process. In response, OPA decided to temporarily change the way it does assessments. According to the legislation that created OPA, each year the office needs to publicly release “underlying supporting data, documentation, methodology, and any other information used to certify each property.” To make things easy, the legislation directed OPA to use the reports of the District of Columbia as a model; D.C. provides exhaustive information to the public about how assessments are conducted. OPA has never honored that transparency requirement. In contrast, the D.C. website provides a list of documents by year. For 2019, you will find: a 16-page ratio study, 134-page appraiser’s reference material, a 15-page data book, and a 38-page market analysis. Similar documents are available going back 18 years. The site also has a Frequently Asked Questions page and a video about the assessment process. In a January City Council hearing, OPA promised to have information on its site by the end of February. February came and went. This week, OPA added new information to its website. It consists of a five-page overview (plus cover sheet) on trending valuation that OPA is using while it tries to fix its actual methodology -- mass appraisal. It’s better than nothing, but it’s far from what the law requires. OPA gets a failing grade for handing in its assignment late and incomplete. The problem is that Philadelphia taxpayers are the ones paying for this failure -- in some cases, a higher property tax bill.